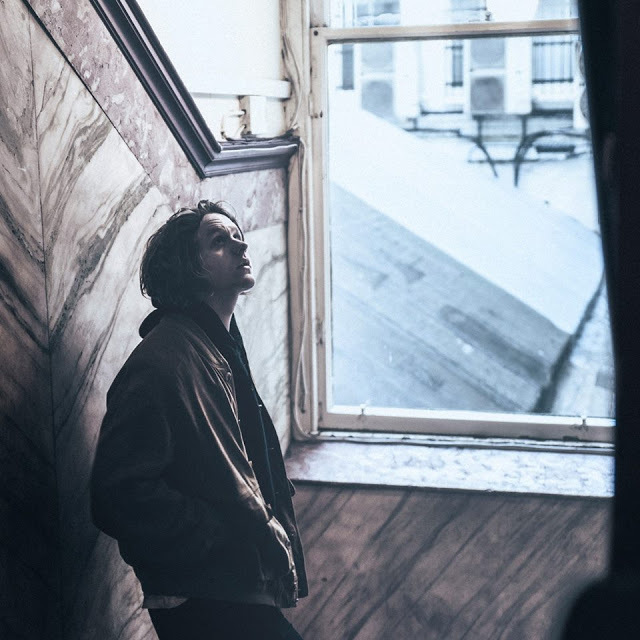 Today sees the release of Lewis Capaldi's 4-track debut EP, 'Bloom', culminating with him sharing the final single, Mercy. "I’m over the moon to be finally putting out a full EP" explains Capaldi, "It’s a collection of songs that captures the last year of my life, and features songs I recorded in London, New York and Los Angeles". Expertly crafted, his latest track sees him take the pain and anguish felt in his vocals, etching them on to the track's despondent sound to raise a song that's filled with a final cry for hope and wishing. Take a listen below.